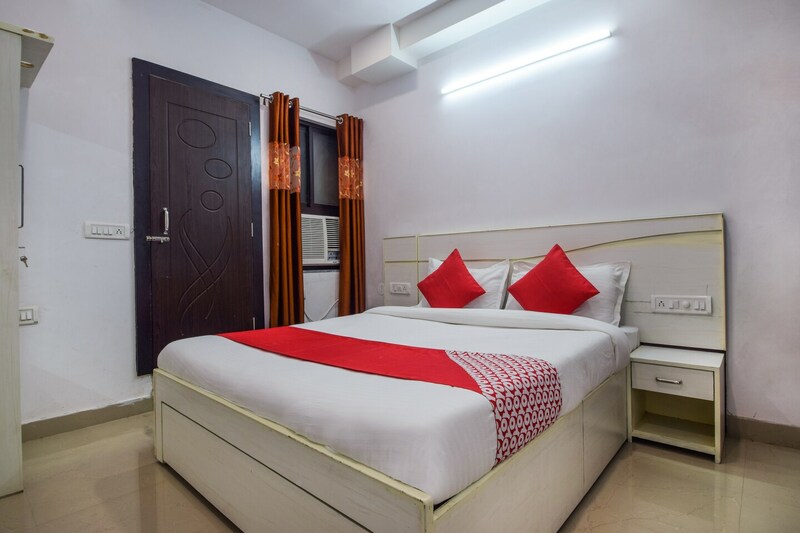 Hotel Quality Time has Beautifully designed rooms, which feature the best amenities including parking facility, power backup and CCTV cameras. Some of the other amenities in the hotel include air conditioned rooms, complimentary WiFi and a kitchen. Each of the rooms feature a double bed, wardrobe, television and a well maintained bathroom as well. The hotel also has an in-house restaurant, which is perfect when you just don't want to go out and want to eat at the hotel. The hotel is near some popular touristy spost such as Ayad river and the Fateh Sagar lake. There are several good restaurants near the hotel like Meera Restaurant, Udaipuriand Sawliya Burger Dabeli as well to give you a taste of the local flavour.